FORT LAUDERDALE, Florida - South African Airways (SAA), the national flag carrier of South Africa and Africa’s most awarded airline announces new low fares to select destinations throughout Africa for the spring and late-summer travel seasons. Sale fares start at $939.00 * round-trip (restrictions apply) from Washington, DC-Dulles to Accra, Ghana and from New York-JFK to Johannesburg, South Africa starting at $1,149.00* round-trip (restrictions apply). Fares are available for purchase through March 31, 2016, for travel from April 1 - May 31, 2016 and August 11 - September 12, 2016. SAA is also offering sale fares to Cape Town, Durban, Port Elizabeth, and East London in South Africa. These fares are also available at slightly higher levels from originations in other US cities including: Boston, Chicago, Dallas/Fort Worth, Denver, Houston, Los Angeles, Phoenix, San Diego, San Francisco and Seattle. South African Airways is one of the world’s most awarded airlines, having been honored as “Best Airline in Africa” for 13 consecutive years by Skytrax. Onboard, SAA provides an inflight experience designed for pure comfort for long-haul travel. Customers enjoy fully-flat seats in Premium Business Class, industry-leading legroom in Economy Class, gourmet cuisine and a selection of complimentary spirits and award-winning South African wines and generous checked baggage allowance. Also included are individual audio/visual entertainment systems that deliver an extensive menu of first-run movies and music choices. Via the Johannesburg hub, SAA links the world to dozens of cities and destinations across Southern Africa and the Indian Ocean islands. Other low fares are also available to many other destinations throughout SAA’s extensive route network on the African continent for similar travel periods. For additional information and reservations, travelers should visit www.flysaa.com , call SAA Reservations at 1-(800) 722-9675 or call their professional travel consultant. South African Airways (SAA), South Africa’s national flag carrier and the continent’s most awarded airline, serves 74 destinations worldwide in partnership with SA Express, Airlink and its low cost carrier Mango. In North America, SAA operates daily nonstop flights from New York-JFK and direct flights from Washington D.C.-IAD (via Accra, Ghana and Dakar, Senegal) to Johannesburg. 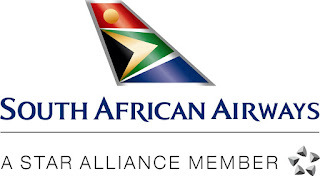 SAA has codes share agreements with United Airlines, Air Canada and JetBlue Airways, which offer convenient connections from more than 30 cities to SAA’s flights. 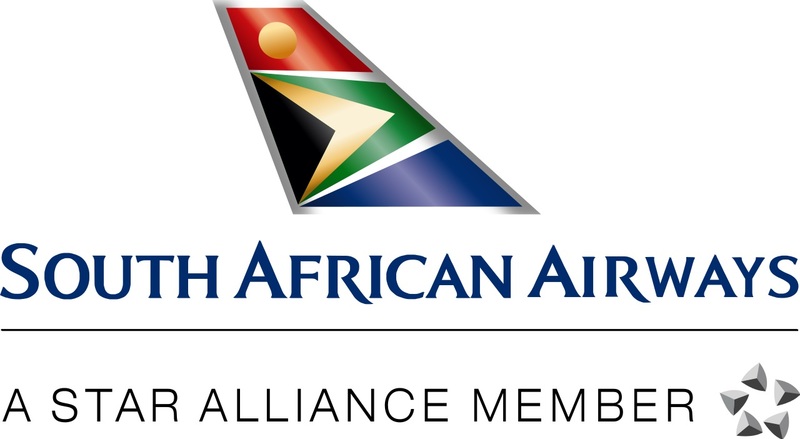 SAA is a Star Alliance member and the recipient of the Skytrax 4-Star rating for 14 consecutive years. *Restrictions: Fares are per person and valid for round-trip travel and include government and airline imposed taxes and fees. Valid for travel between 4/1/20016-5/31/2016 & 8/11/2016-/9/12/2016. The $939.00* fare is valid for travel from Washington, DC-Dulles Airport (IAD) to Accra, Ghana (ACC). The $1,149.00* fare is valid from New York-JFK Airport (JFK) to Johannesburg, South Africa. Minimum stay: Must stay over one Sunday for fares to apply. Tickets must be purchased within 72 hours of reservation being made or by March 31, 2016. Seats at these fares are limited and may not be available on all flights or dates. Cancellations before/after departure: fares and fuel surcharge (YR/YQ/Q) are non-refundable. Date change fee: $300.00, plus any applicable fare difference. 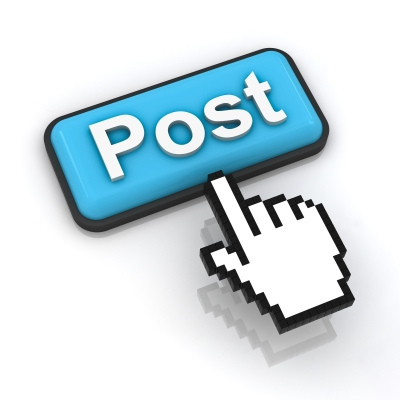 Administrative fees may also apply. Baggage and optional services may apply. Reservations made 7 days or more prior to scheduled departure may be cancelled without penalty up to 24 hours after the reservations is made.